The RMIT Food Research and Innovation Centre is a Registered Service Provider for the Food Innovation Voucher program. 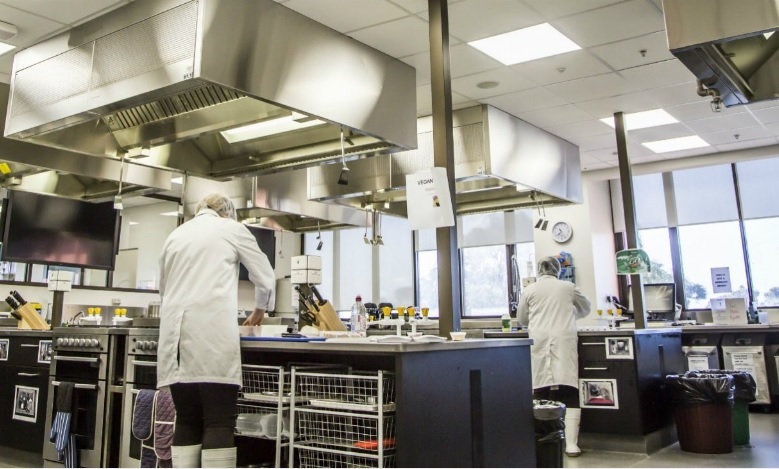 RMIT is the top provider of high-quality work-ready food technologists in Australia and its research capability is world standard (Excellence in Research Australia 2015). RMIT has a broad industry network and links with leading research organisations around the world. is an incubation facility stimulating the development of new high-value food and beverage manufacturing enterprises, and enabling existing food manufacturers, especially SMEs, in becoming more innovative (focus on value-adding), efficient and competitive. provides teaching and research training with the latest technologies, hands-on experience in product development, food safety, quality assurance, nutrition and industry placements. undertakes fundamental, applied and commercial research in partnership with industry. assists new and existing companies to up-skill their workforce to meet their current and future business needs.